Place the apricots and 1 cup of the Grand Marnier in a small saucepan; heat to boiling. Remove from the heat and set aside. In another small saucepan, simmer the turkey liver and heart in water to cover for five (5) minutes; set aside to cool. In a large skillet over Medium heat, melt 1/2 cup of the butter; sauté the celery and onion for ten (10) minutes and then transfer to a large mixing bowl. Using the same large skillet, cook the pork sausage, crumbling it with a fork until it is no longer pink; remove from heat and add to the celery mixture. Add the stuffing mix, apricots with liquid and almonds. Finely dice the turkey livers and heart and add to the stuffing mixture; stir to combine. In a small saucepan, heat the remaining 1/2 cup butter and the stock, just until the butter melts. Pour over the stuffing mixture and add the remaining 1/2 cup Grand Marnier; stir well to moisten the stuffing. Season with the thyme, salt and pepper. Spoon the stuffing loosely into the turkey's cavities; close with small trussing skewers or sew up the cavities and bake turkey as directed. Bake any extra stuffing in a baking dish at 325ºF for thirty (30) minutes. 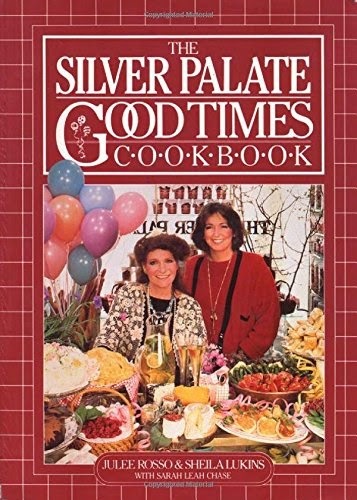 The Grand Marnier Apricot Dressing recipe is from Julee Rosso and Sheila Lukins, The Silver Palate Good Times Cookbook (New York: Workman Publishing, 1985), 285 - 286.